A healthy diet includes snacks to help you get through the day. Be sure you are getting the most out of your snack by including fiber in your snack choices. Fiber filled snacks are not only healthy, but the fiber helps keep you sated so you will eat less. Next time you reach for a snack, be sure it includes fiber to help keep you satisfied for longer. 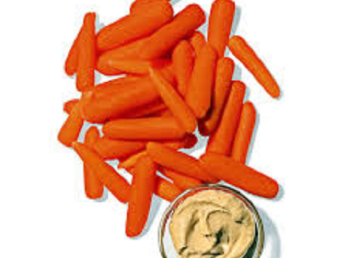 1 Response to "Smarter Snacking"
My go to snack is celery with peanut butter. The water content of the celery is refreshing and the fiber content of the peanut butter helps fill you up!